We include here items that are suitable for all periods and styles of warfare. If you would like a different colour scheme we would be happy to provide a quote. 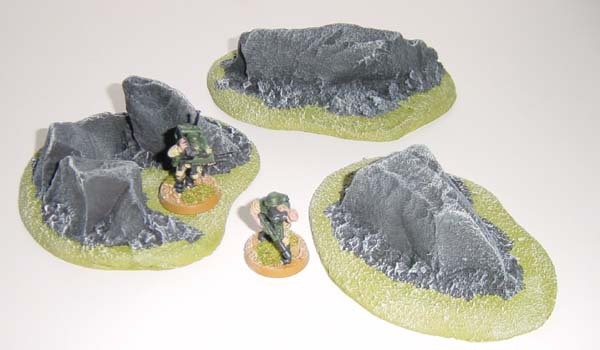 This pack contains 3 pieces and range from 25mm - 40mm high. They are finished in grey with a green base that matches our green hill range. A further highlight brings out the rock texture. 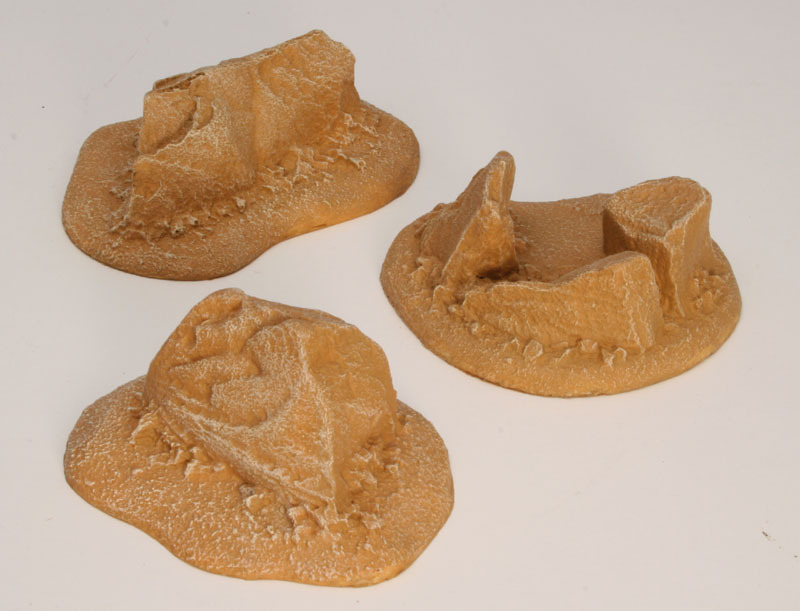 This pack contains 3 pieces and range from 25mm - 40mm high. 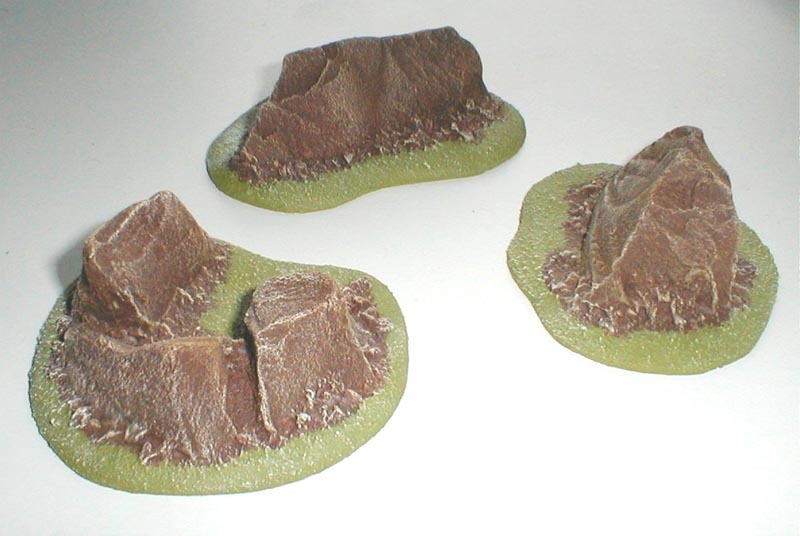 They are finished in sand with a sand base that matches our sand hill range. A further highlight brings out the rock texture. 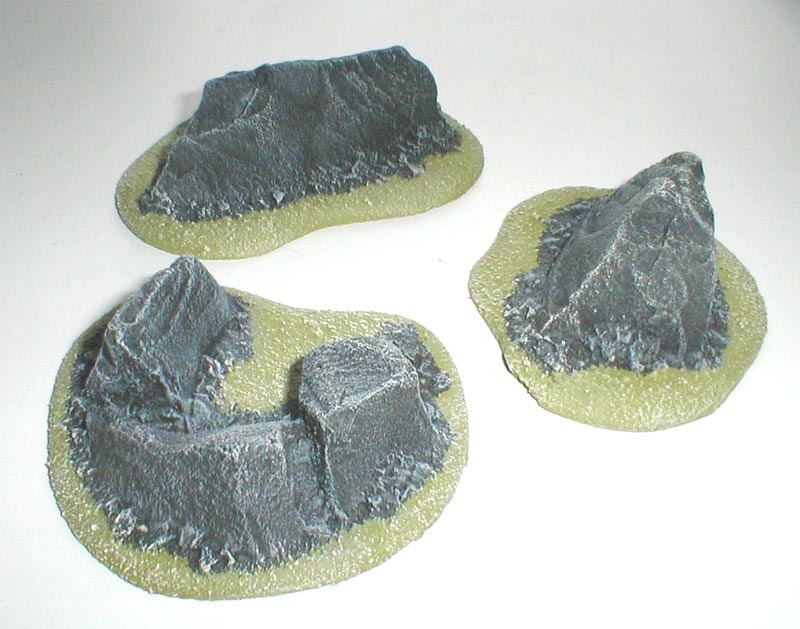 This pack contains 3 pieces and range from 25mm - 40mm high. They are finished in brown with a green base that matches our green hill range. A further highlight brings out the rock texture. Purchase trees individually to suit your needs. 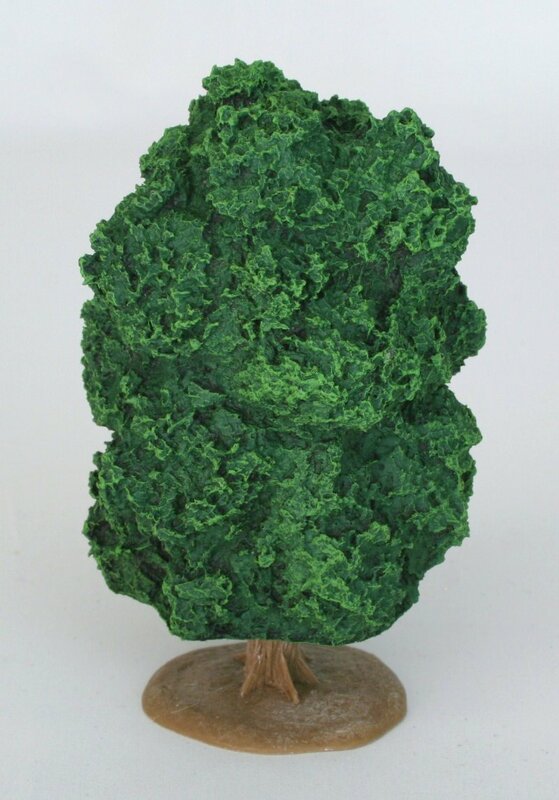 We will select trees for you from a variety of the colours we have available. The canopy is cast from our usual rigid foam while the trunk is polyurethane resin (plastic). We've given them a wide base so that they remain stable and as there is no flock, they will remain 'ever green'. Each tree is approximately 120mm tall and is suited for 25-28mm figures. This item comes with the tall base, as shown. For a shorter base see below. For a comparison between the base sizes click here. 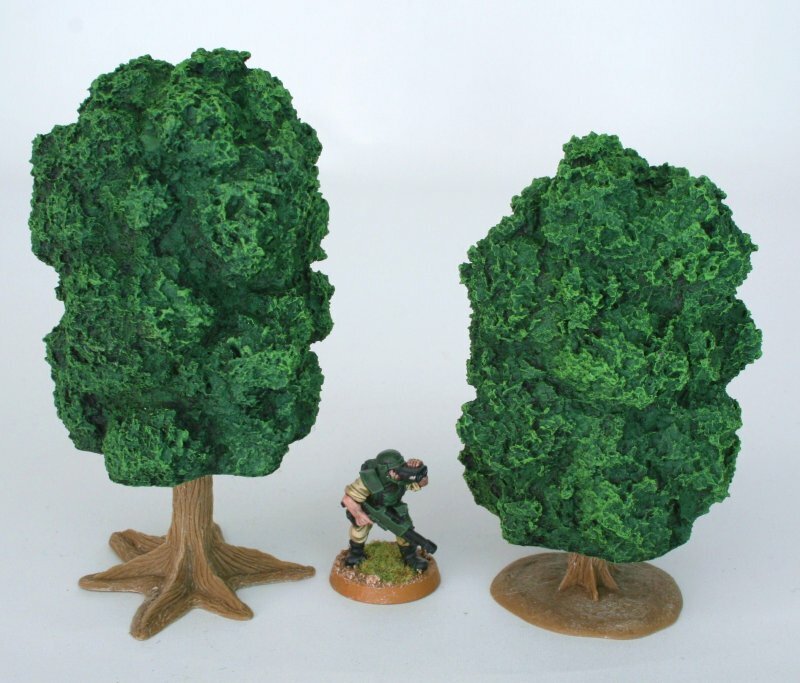 The pack contains five ready painted trees in a mix of greens, all with the tall bases as shown. For a shorter base see below. For a comparison between the base sizes click here. For a more detailed description see above. The figure show is for size comparison purposes only, and is not included in this pack. 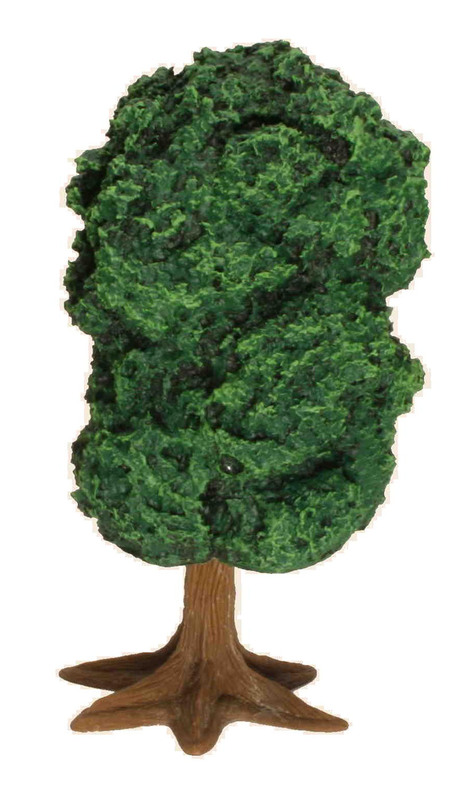 Purchase trees individually to suit your needs. We will select trees for you from a variety of the colours we have available. This item comes with the short base, as shown. For a taller base see above. For a comparison between the base sizes click here. For a more detailed description see above. 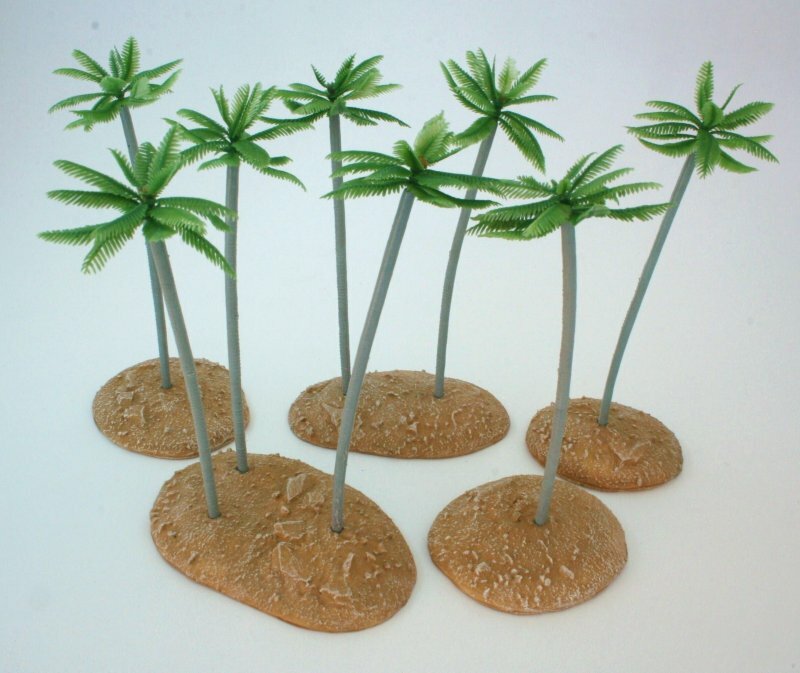 The pack contains five ready painted trees in a mix of greens, all with the short bases as shown. For a taller base see above. For a comparison between the base sizes click here. 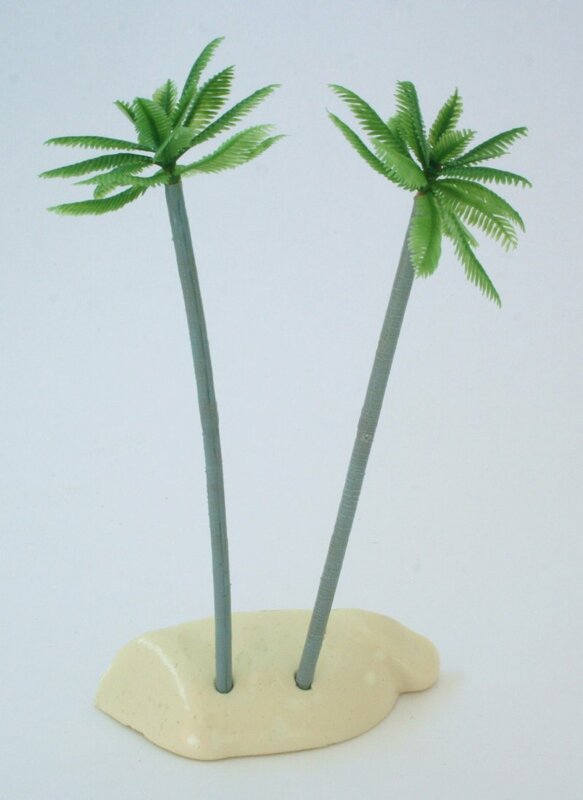 This pack contains ten 7cm palm trees without bases. 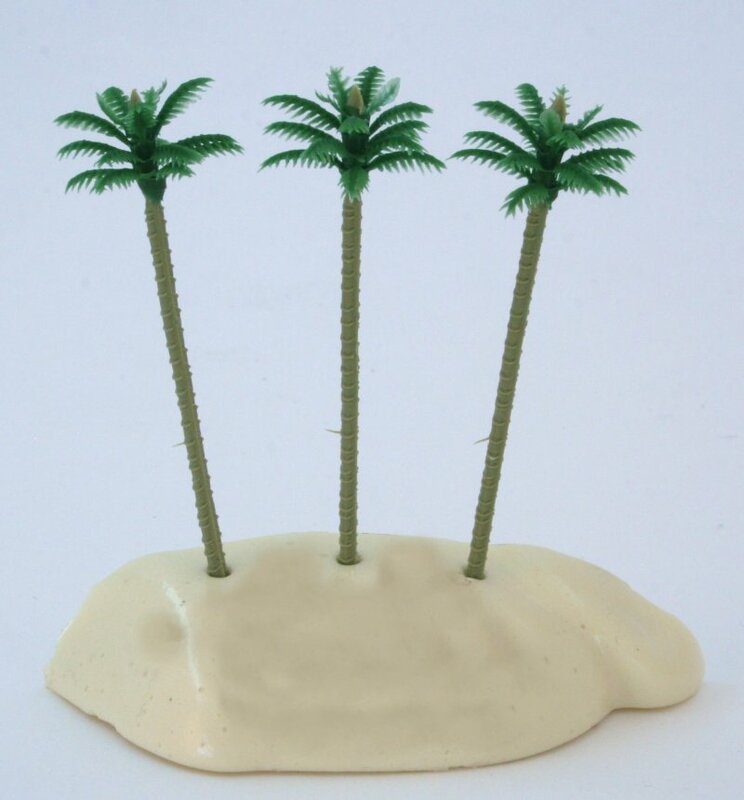 This pack contains five 12cm palm trees without bases. 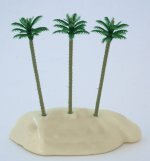 This pack contains eight 12cm palm trees with five bases so the trees will stand upright. The bases have holes to take one, two or three trees. 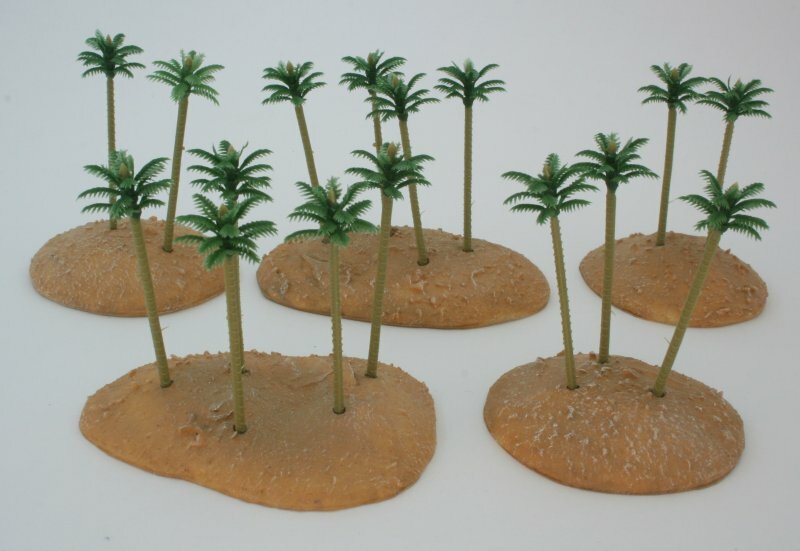 This pack contains sixteen 7cm palm trees with five bases so the trees will stand upright. The bases have holes to take two, three, four or five trees.